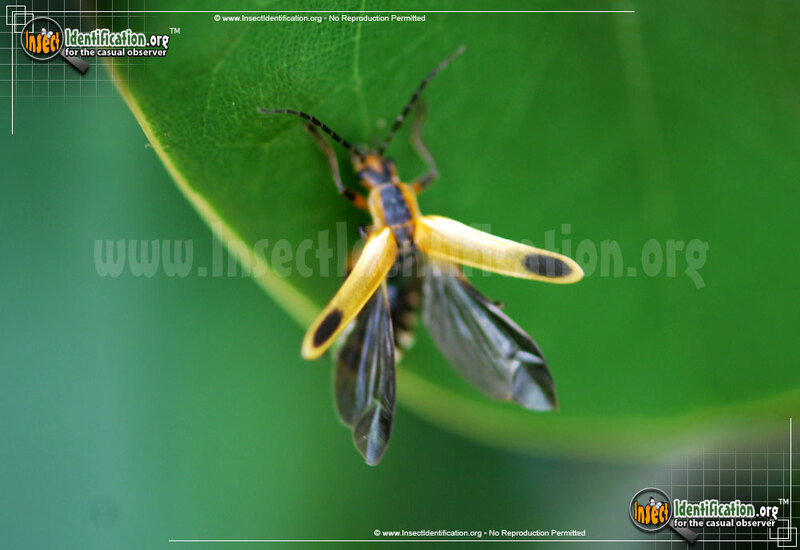 Detailing the physical features, habits, territorial reach and other identifying qualities of the Margined Leatherwing Beetle. 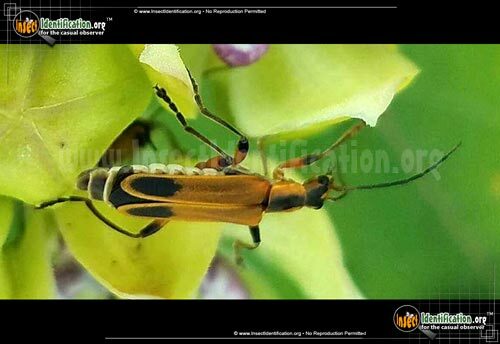 A firefly mimic, the Margined Leatherwing Beetle is a springtime pollinator and its larvae are voracious predators. The Margined Leatherwing Beetle is similar in appearance to its relative, the Pennsylvania Leatherwing, though the latter is active in autumn, not spring. The Margined Leatherwing has more black on its pronotum ('shoulders') which bleeds onto the head, splitting as it approaches the eyes. The size of the black patches on the elytra vary per individual with some looking completely dark while others have contained ovals. The texture, flexibility, and sheen of the elytra resembles leather, hence the common name. 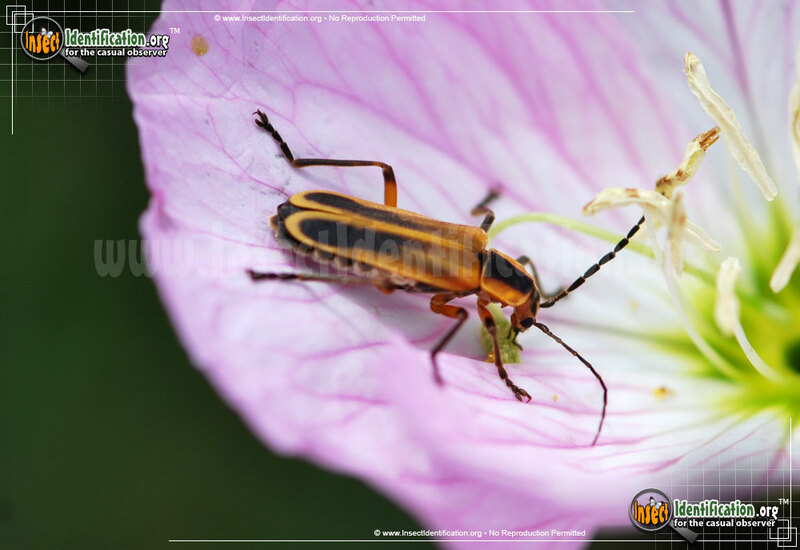 This beetle species is shaped like a Firefly, though it is not one. It does not have bioluminescence. 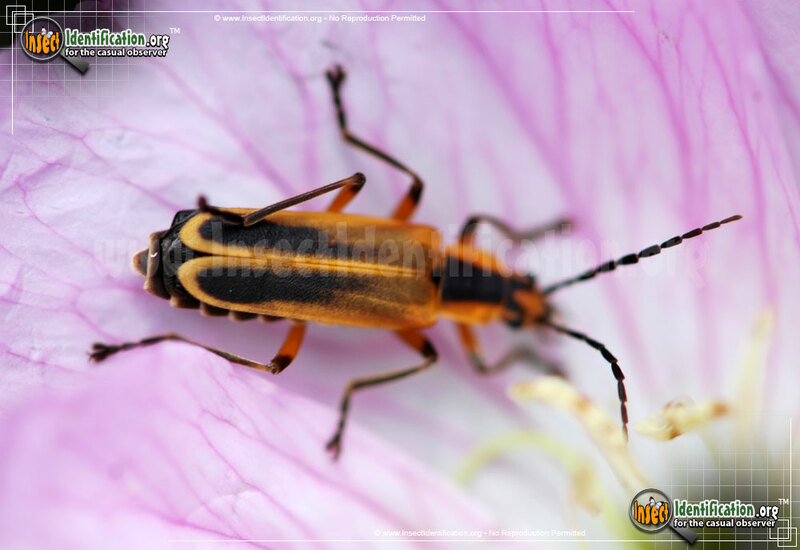 Margined Leatherwings are a type of Soldier Beetle. Adults can be found in the spring on the blossoms of a variety of flowers such as hydrangea, linden, New Jersey tea, and tree of heaven. They roam into and out of blossoms, inadvertently covering themselves in pollen. This makes them great pollinators in gardens, fields, and meadows. Females lay fertilized eggs in the soil near plants. Larvae hatch and prey on other insects. 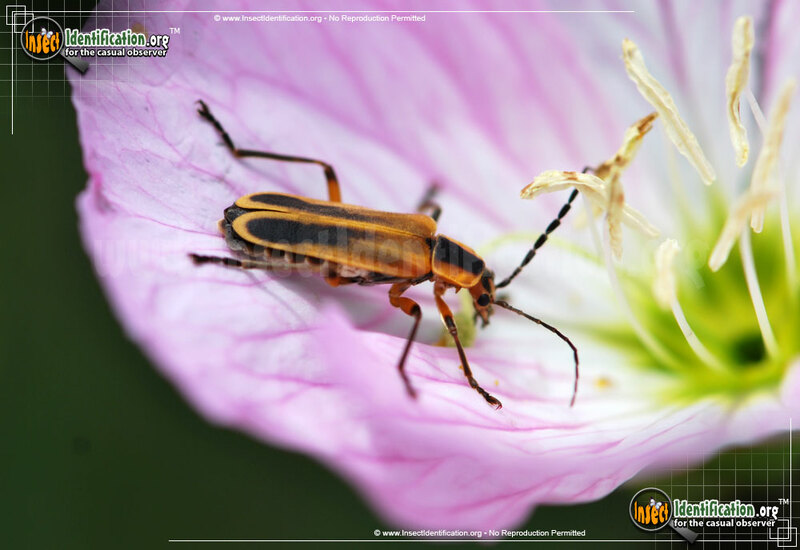 Their large consumption of pest insects makes them a benefit to gardeners. A soil fungus is known to attack this insect as an adult. Parasitic in nature, the fungus feeds on the internal body parts of the insect, eventually attacking the brain. Dead Margined Leatherwing Beetles have been found attached to leaves by their jaws. 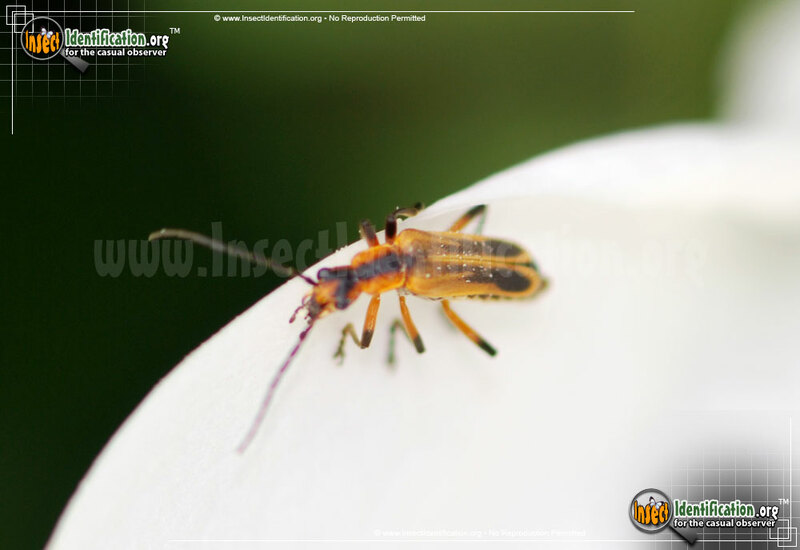 The fungus is believed to spread its spores out of the beetles' bodies in order to reproduce itself.